Today a new sale has gone up for the PlayStation Store. 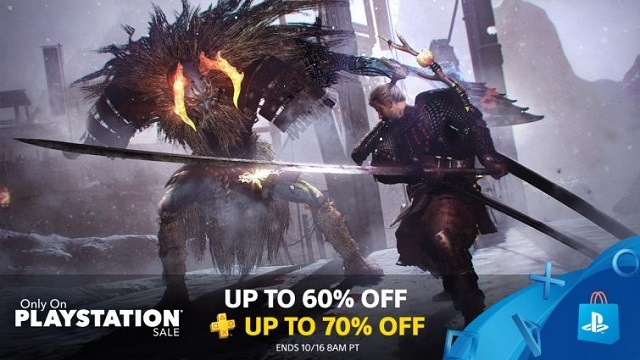 The theme of this sale is on titles that are PlayStation exclusives. The sale features discounts that can go up to 60% off or 70% if you have plus. Here are a few of games on sale. The sale will run until October 16. You can take a look at all the games on sale here.